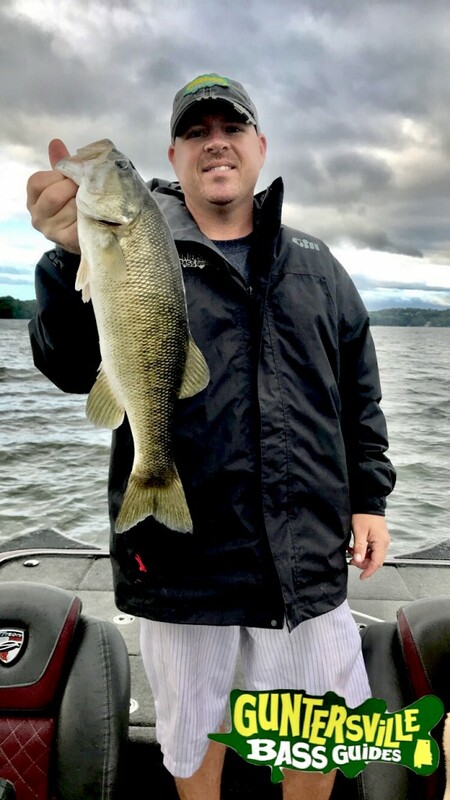 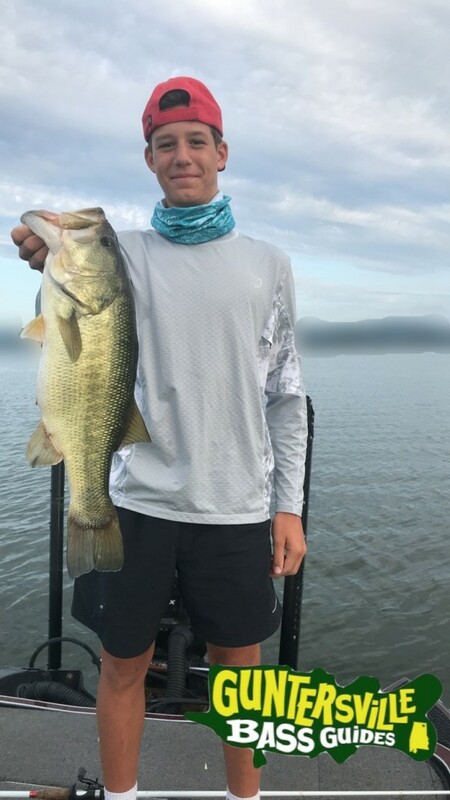 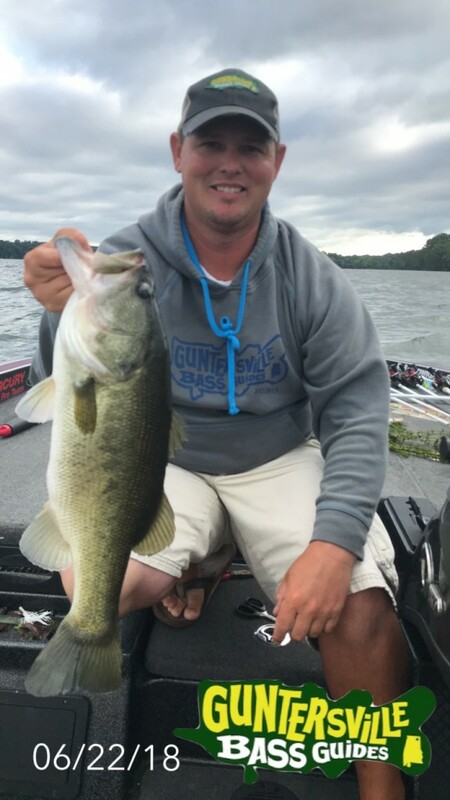 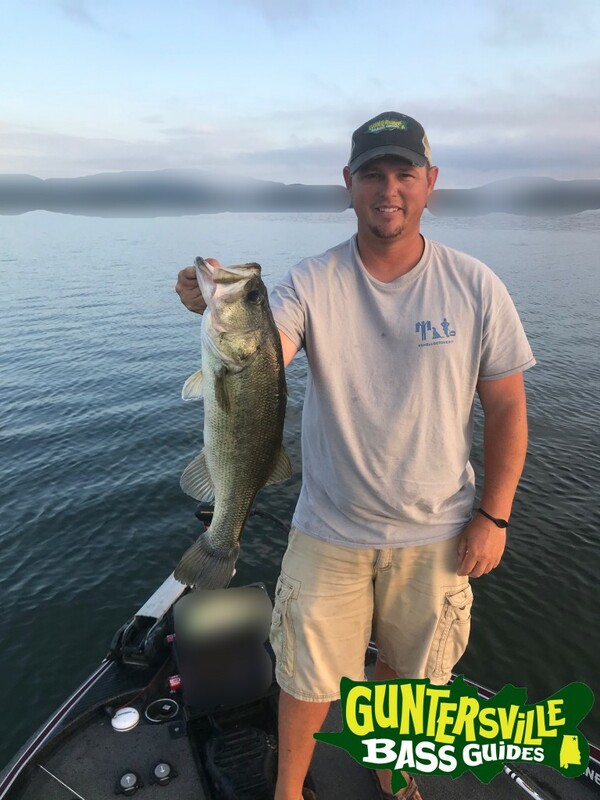 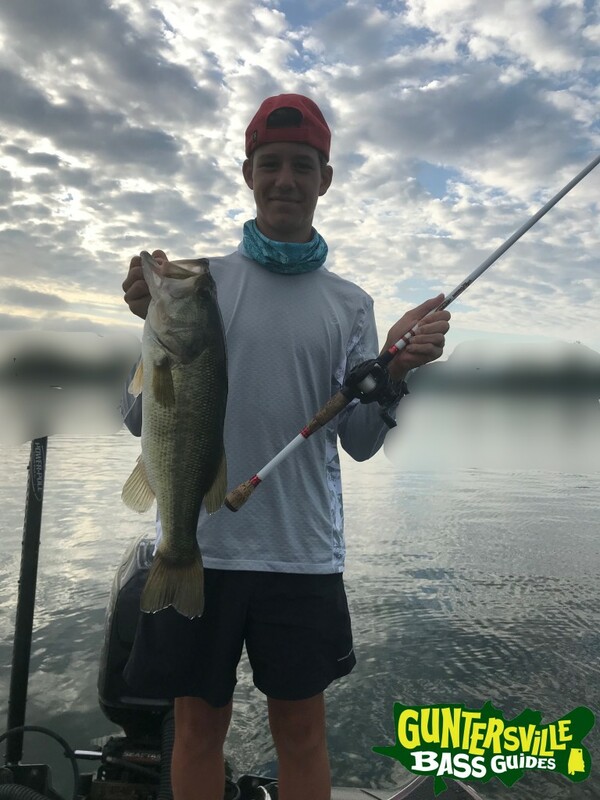 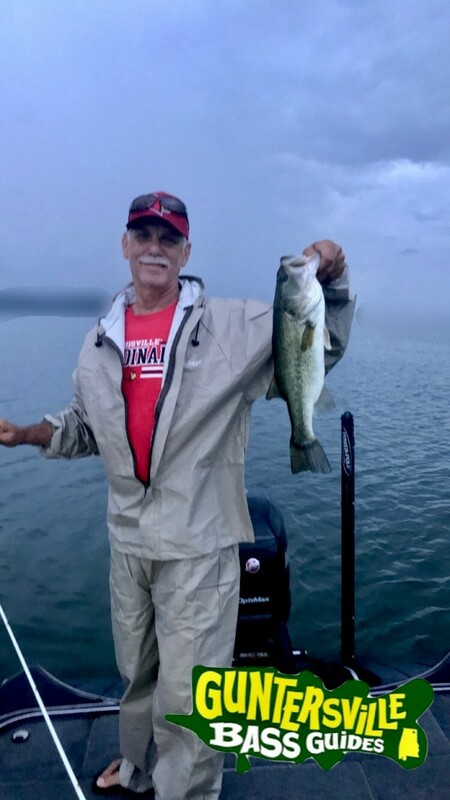 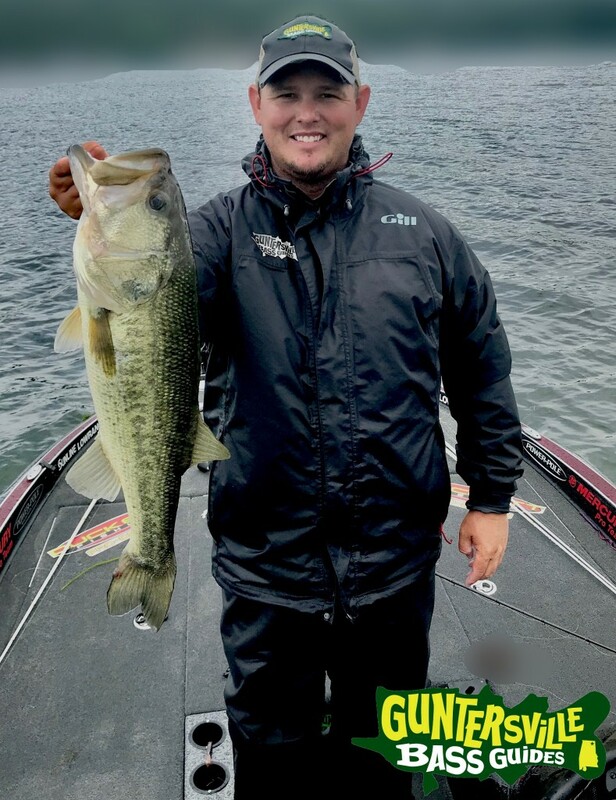 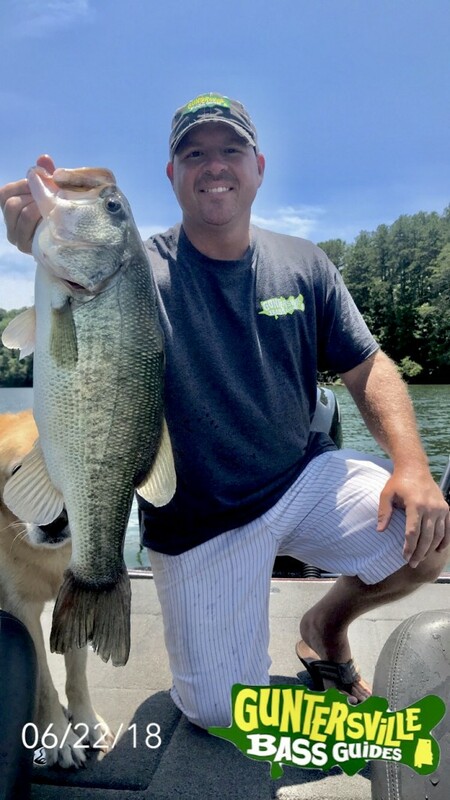 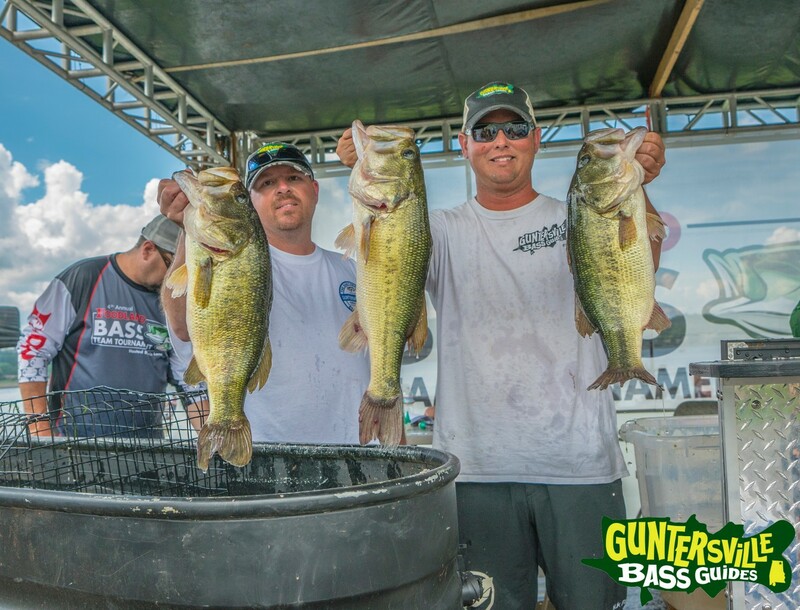 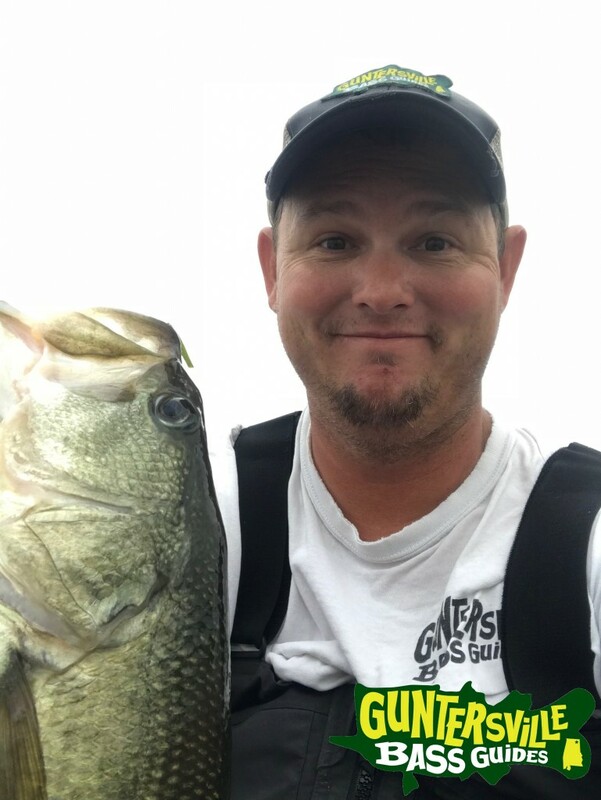 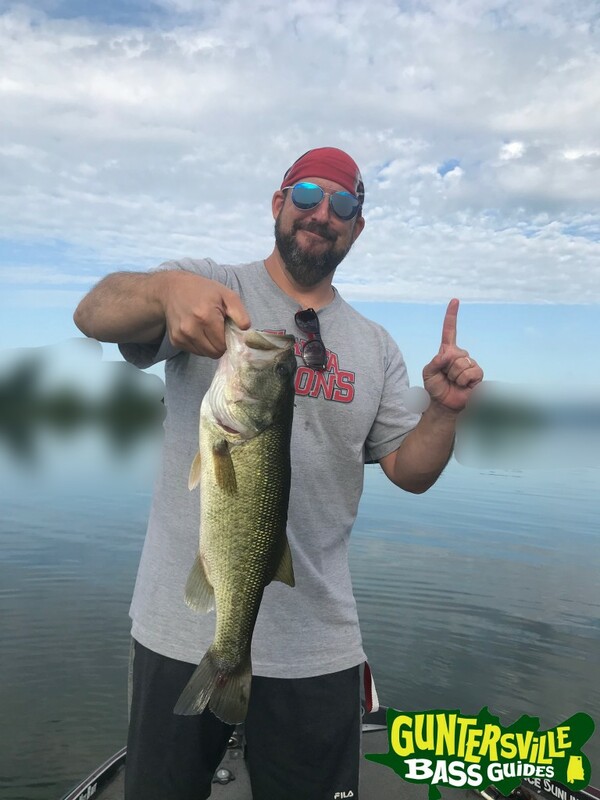 Guntersville is fishing really well! 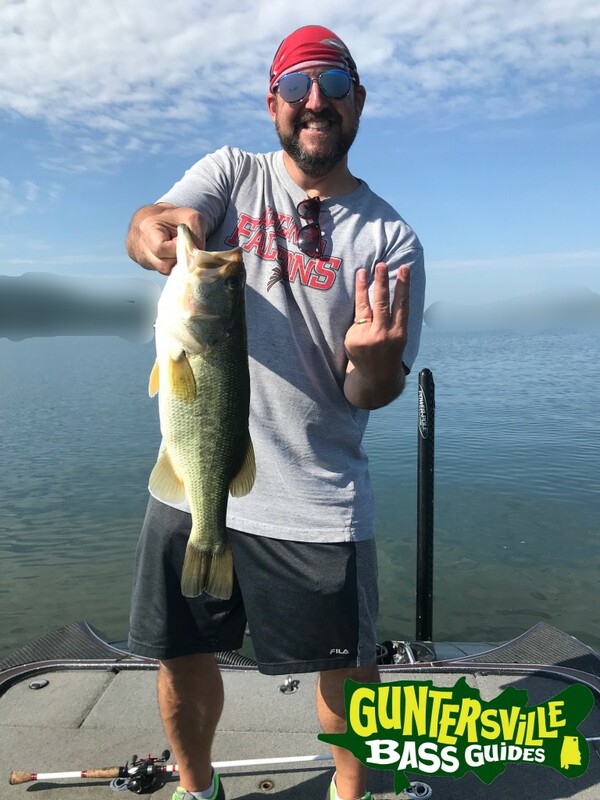 Catching fish is pretty easy right now and getting the big bites well thats a different story… We are fishing around a lot of fish and we can catch all the 1lb to 3lb fish you want but the bigger bites are taking a little tricks to get them.. And it changes day to day but its all in the weather.. We are using 4×4 Jigs and NetBait Paca Slims Colored tips.. Heres some pics and stories …. 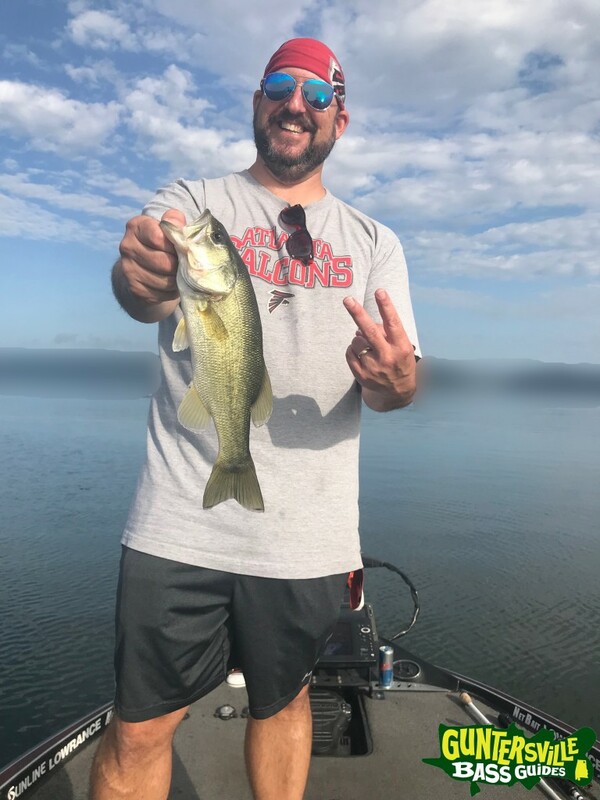 Went to Chicamauga for Eric’s Birthday…. 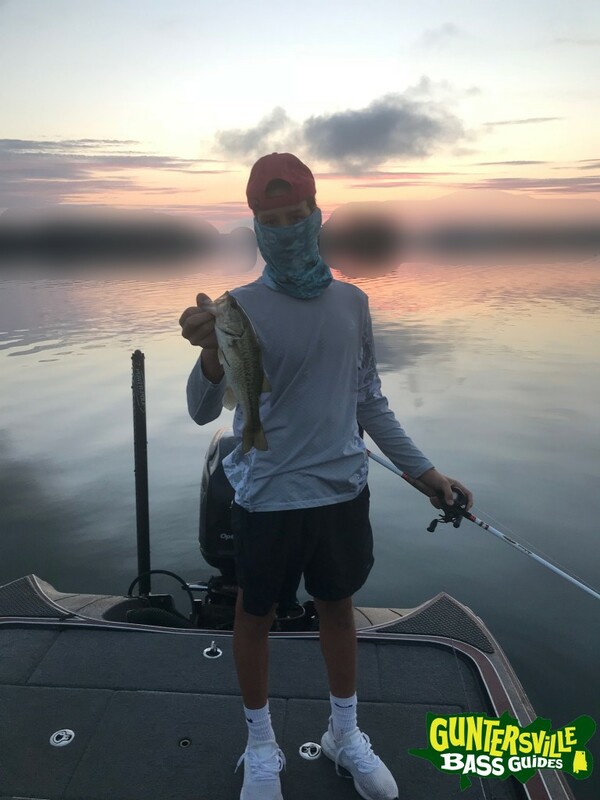 We caught them just about every way you could imagine.. except with spinning gear.. that was only because we didn’t bring any..
Got ahold of the FoodLand Pic. 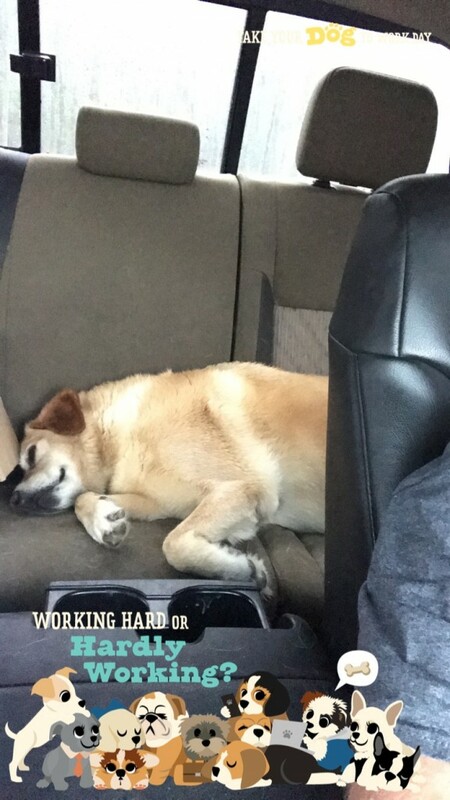 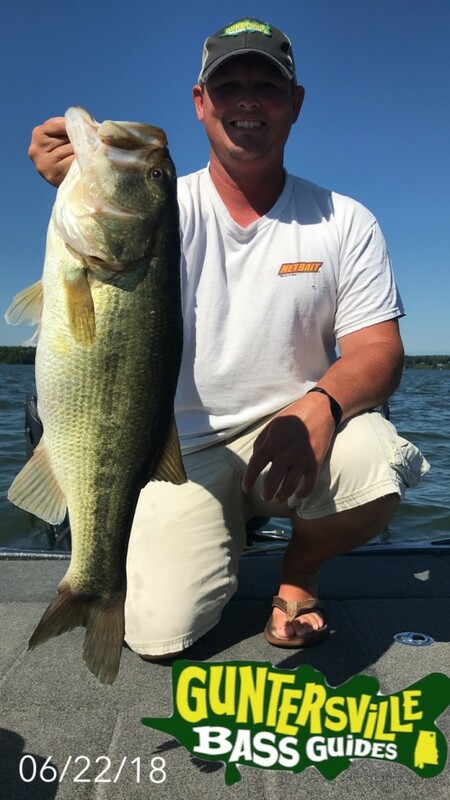 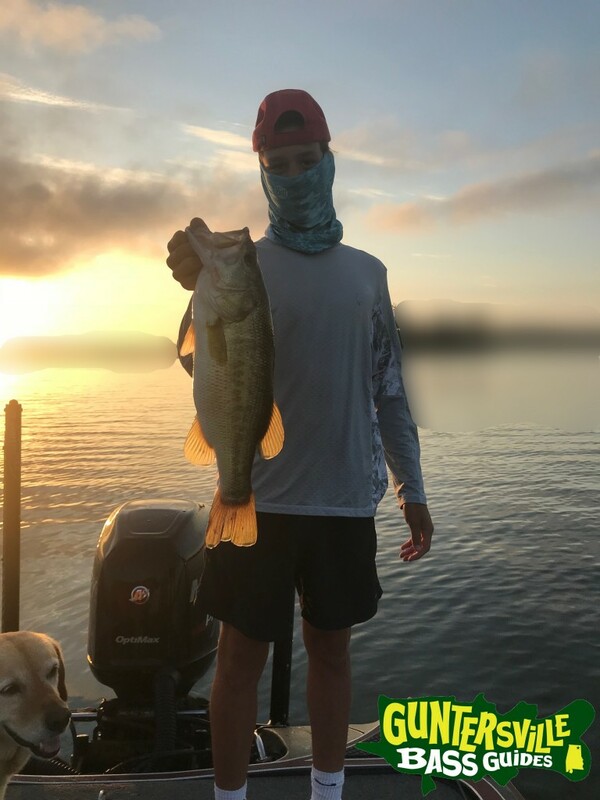 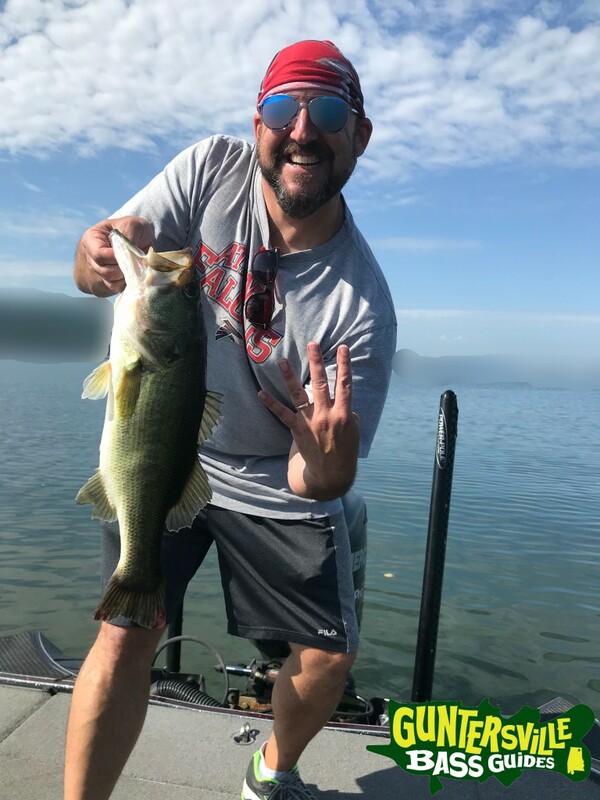 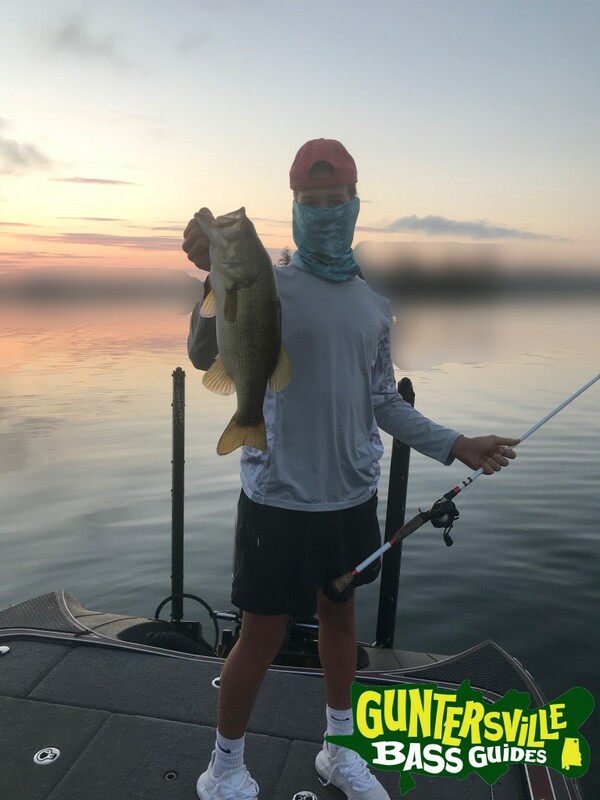 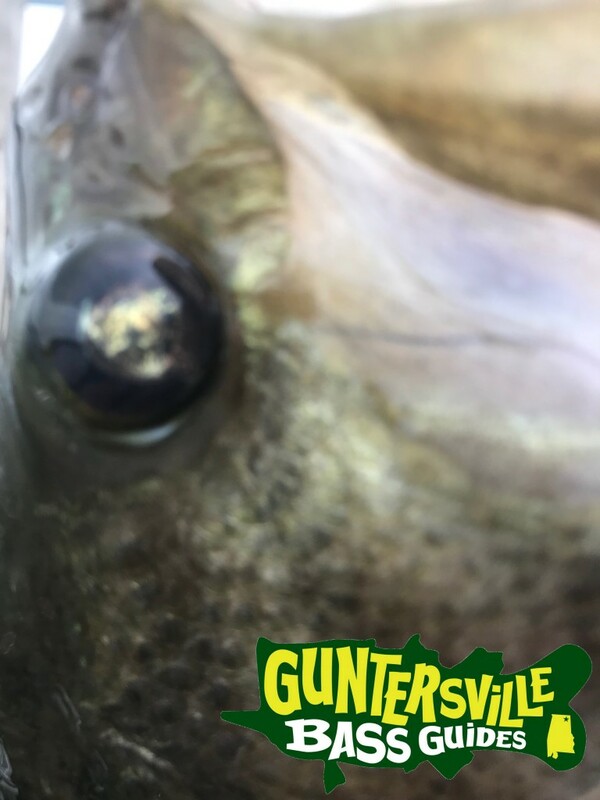 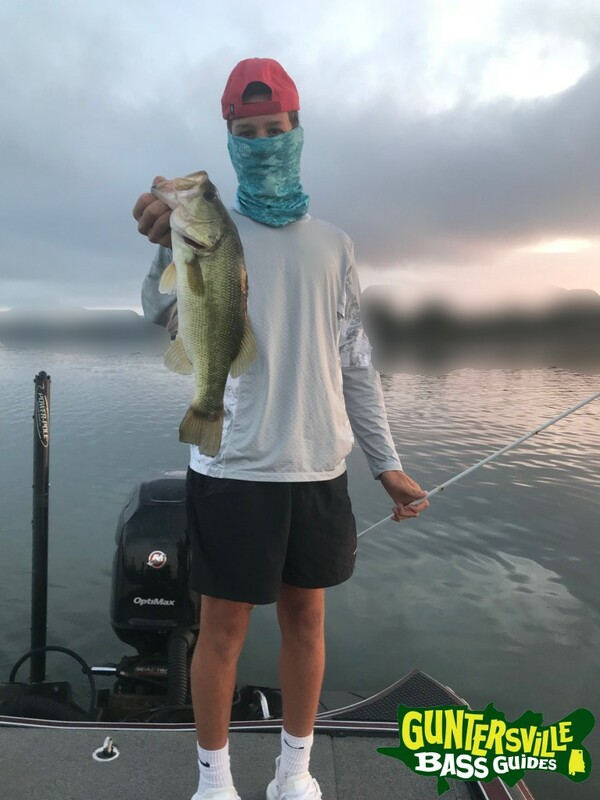 Guntersville is fishing like she use to … its been fun to say the least..
Have you check out our Guntersville Gear Page? 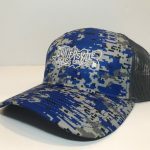 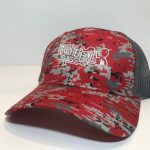 Have a few Digital Camo Hats Left. 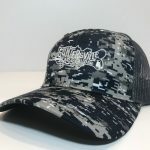 Waiting on the New Black Digital Camo Hat To Be Finished.